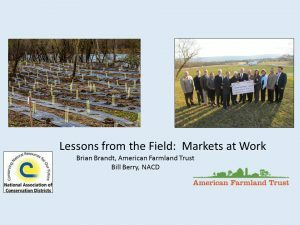 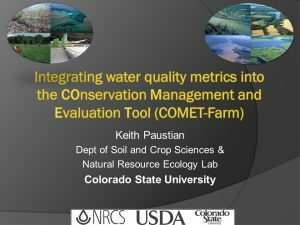 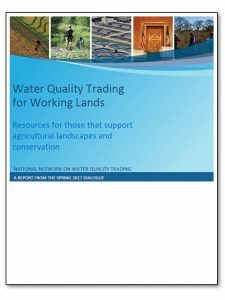 Trusted intermediaries - those local entities and organizations that agricultural landowners look to for management advise - are valuable resources in the implementation of water quality trading programs. 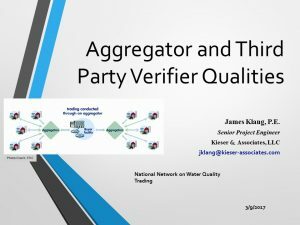 But there is a lot of variability in knowledge, experience, and capacity that may or may not align with the requirements of various trading program roles. 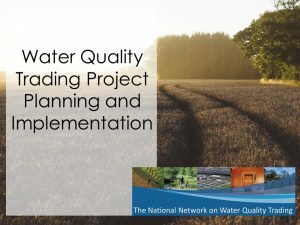 At the Spring 2017 Dialogue the National Network explored this issue and identified ways in which water quality trading program developers can support trusted intermediaries in their roles as implementers. 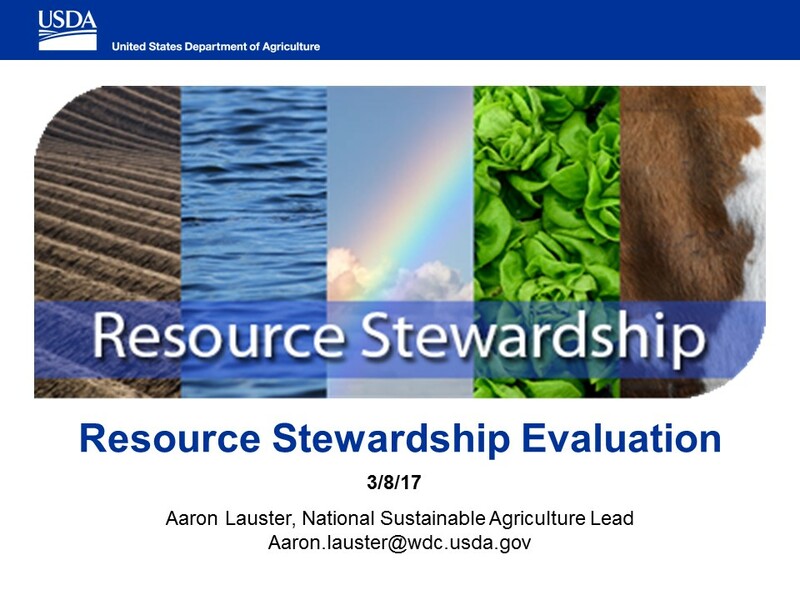 The summary report provides the major themes and points of discussion from the Dialogue workshop. 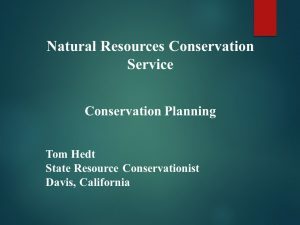 It also includes reference materials such as the agenda and a list of participants. 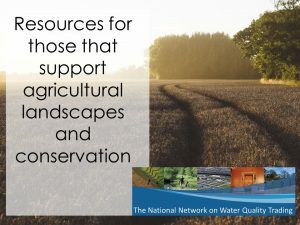 A summary from the joint event hosted by the National Network and the Coalition on Agriculture and Greenhouse Gases (C-AGG) on quantifying ecosystem service benefits. 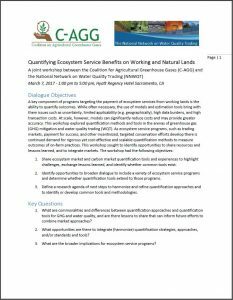 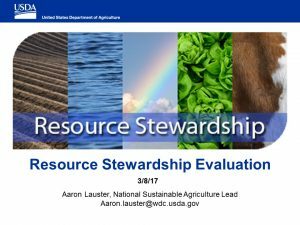 This workshop, held in Sacramento, CA in March of 2017, explored quantification methods and tools in the arenas of carbon markets and water quality trading (WQT) and sought to identify opportunities to share resources/lessons learned and to integrate markets.